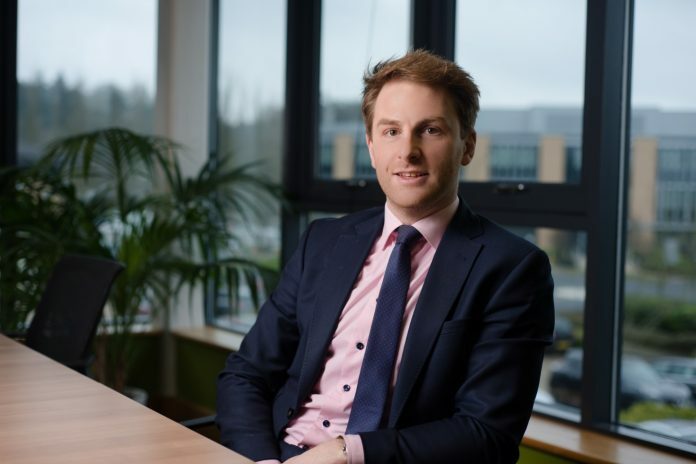 Northampton-based Portman Asset Finance has underlined its ambitions to continue its record growth, with a strategic change to its senior management team. Alex Read, Managing Director since co-founding the commercial finance company in 2007, has been named chairman, with sales director Rory Dunn stepping up to become MD. Over the past decade, Alex and his team have taken Portman Asset Finance from a start-up that operated from a spare bedroom, to a multi-million-pound national finance broker. Today, it works with major lenders such as Investec, Hampshire Trust Bank, Hitachi and Aldermore to help smaller businesses secure the finance they need to expand. Commenting on the appointments, Alex Read said: “When I launched Portman Asset Finance with my wife Georgie, our aim was to provide flexible and affordable loans to smaller businesses, much like ourselves. In the years since, we’ve helped more than 10,000 companies to achieve their commercial goals by securing over half a billion pounds in funding.